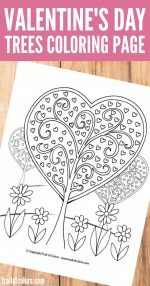 We have a lot more of different themed coloring pages for kids and adults on Trail of Colors website so do check them all and they are all of course free to download and print. 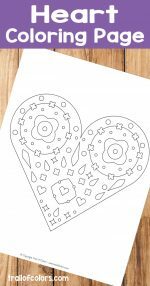 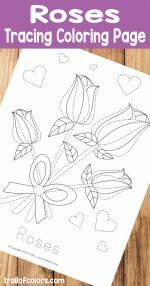 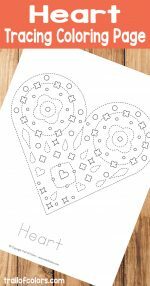 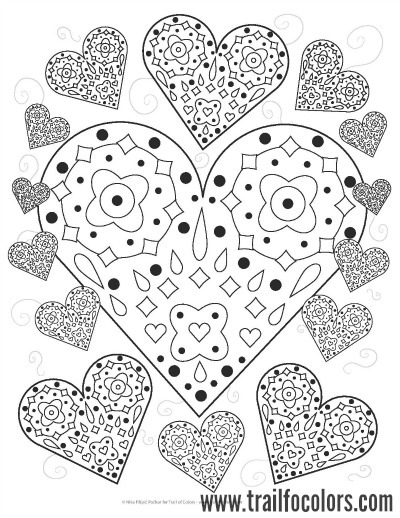 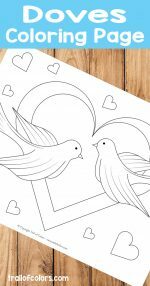 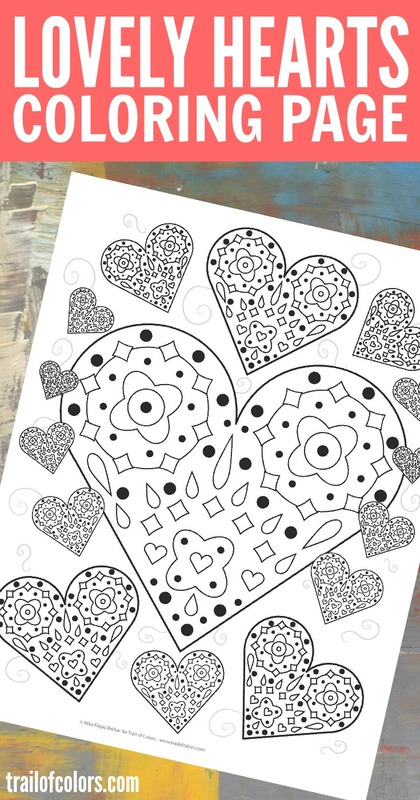 If you are looking for more Valentines day coloring pages for you or your little ones, we have a couple of more you might like. 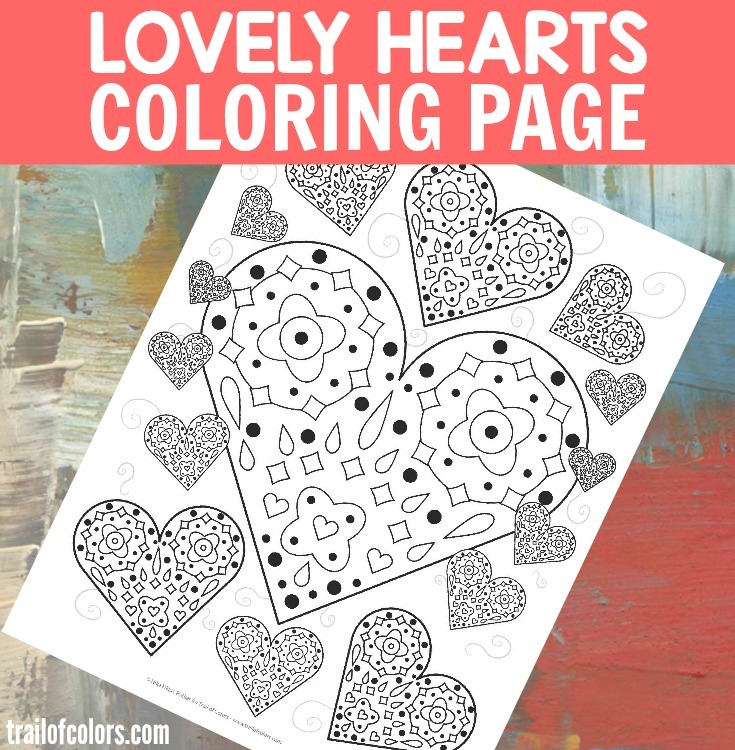 Here are a couple of fun coloring books for grown ups and kids if by any chance you were searching for them. 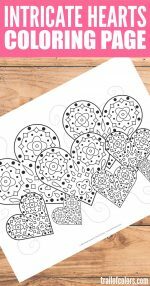 Thank you for the beautiful pictures to color.